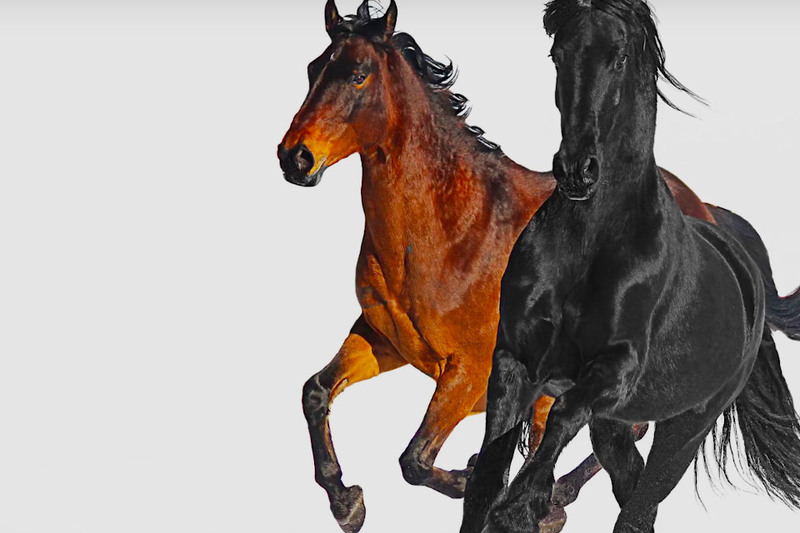 When Billboard told Lil Nas X his song "Old Town Road" wasn't country enough, he went and got the most country feature possible — Billy Ray Cyrus. The song originally went viral at the end of 2018 after the #YeeHawChallenge on TikTok. It climbed both the Top 100 and the Hot Country Songs charts until it was eventually removed from the latter, sparking some serious debates. Supporting the young rapper, the country legend signs about Fendi sports bras and Maseratis for the genre-bending song's new remix. Mike Hopkins has taken us on the ride of a lifetime, biking through mountains, forests, ice, and snow all across the globe. Now it's time for the journey to come to an end. 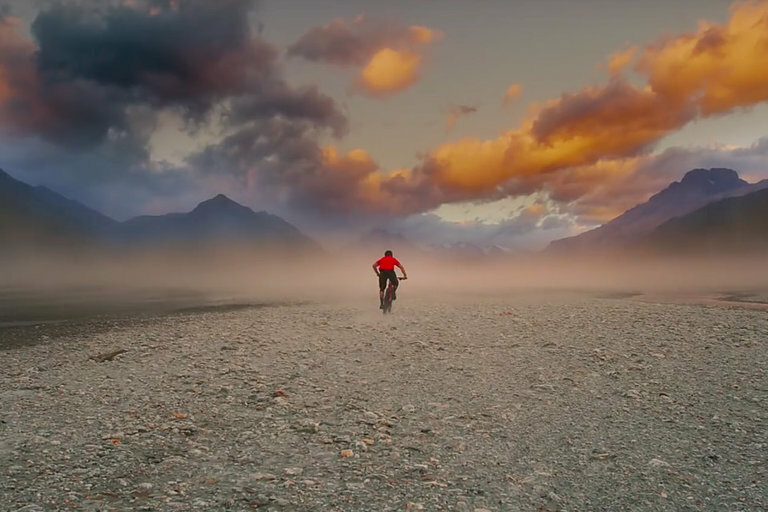 Diamondback Bicycles bids farewell to the "Dream Ride" series with a compilation of the most impressive landscapes from all three films. Avant-garde director Nicolas Winding Refn is bringing his talents to the small screen with the new series Too Old To Die Young. 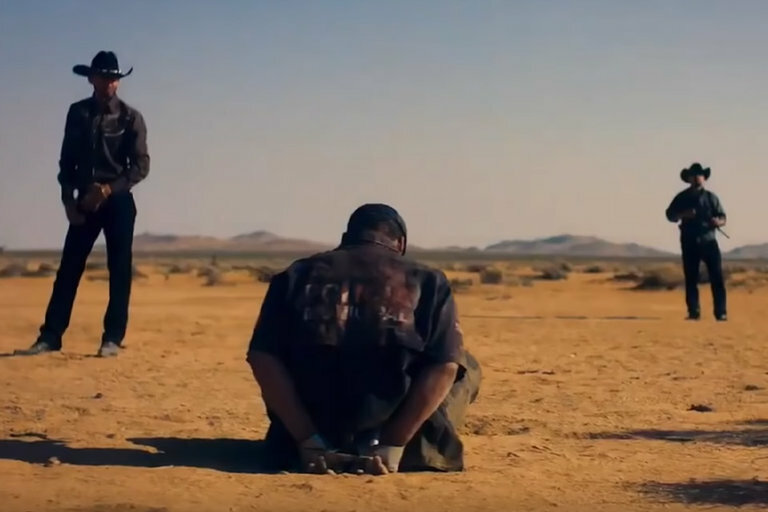 Following a group of Los Angeles criminals, the series follows a cast of characters on their journey from "killers to becoming samurais in the city of angels." We'll have to wait to see what that means when the series premieres June 14, 2019 on Amazon Prime. Some of the best films take place in a place that only exists in the imagination — brought to life on the screen. Creating a believable world, whether in the past of future, is the job of production designers. Production designers are responsible for the overall look of a film, from sets to costumes, and can either sell a movie or break it. 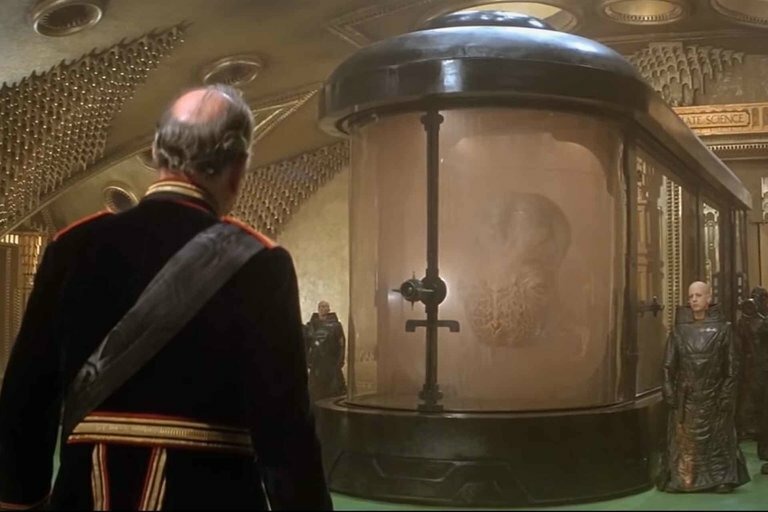 CineFix runs down the ten best production designs of all time, from period pieces to sci-fi space operas. It's a free shot, just 15 feet from the rim. Making foul shots should be easy but many players, even professionals, struggle to keep their percentages higher than 70 percent. Anything over 90 percent is almost impossible. 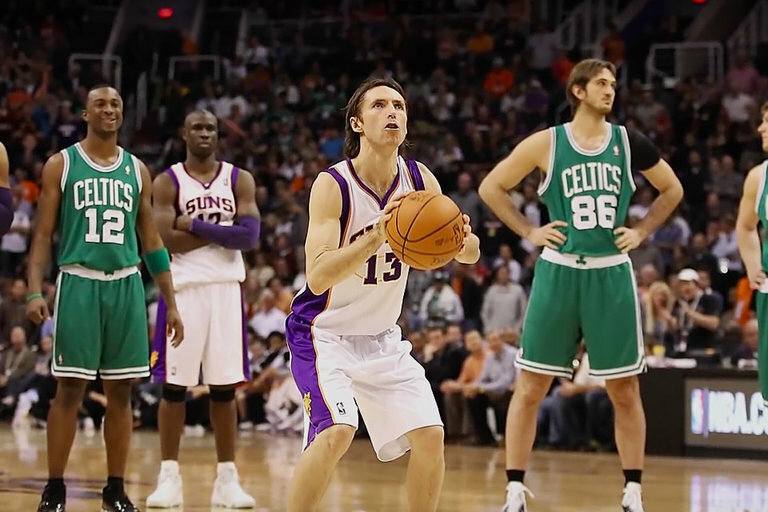 To find out why, Robbie Gonzalez enlists the help of a couple of scientists and one of the best free-throw shooters to ever step up to the line, Steve Nash. No, this isn't going to be slow motion shots of Kurt Russell and William Baldwin fighting fires. This video is about actual backdrafts. 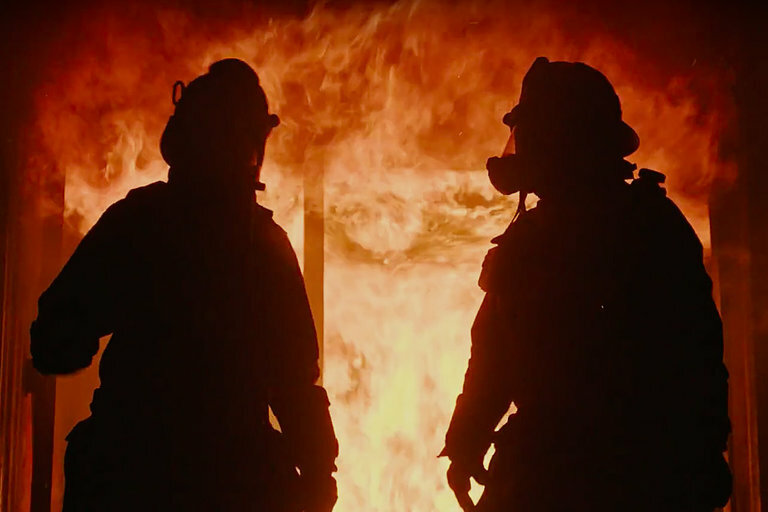 Using trained professionals, The Slow Mo Guys create a firefighter's worse nightmare to capture the combustible flames in 4K slow motion. 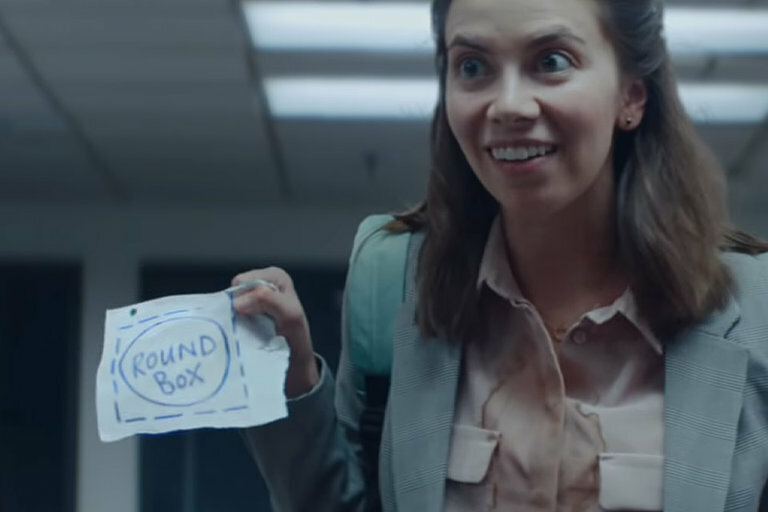 Ever wondered why pizza boxes are square instead of round? So has this group of employees. 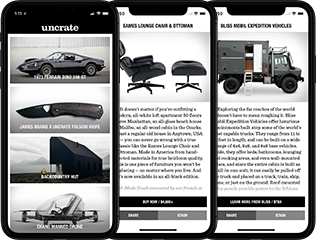 A fender-bender in the company garage sets up four coworkers with a meeting with a top exec — and an idea that was forgotten takes center stage. While the setting is fictional, Apple did patent a round pizza box in 2010, showing that innovation can come from anywhere.